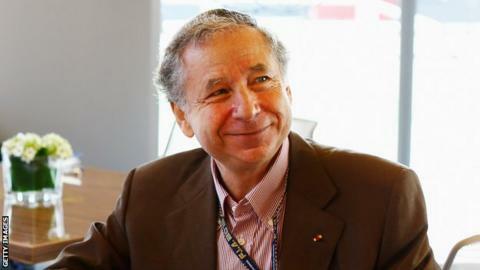 Jean Todt has been re-elected unopposed for a third term as president of motorsport's governing body, the FIA. The 71-year-old ex-Ferrari team boss will retain his position until 2021. Frenchman Todt will lead motorsport as Formula 1 goes through a critical period of renegotiation of the contracts that tie the teams to the sport, most of which end in 2020. These have already hit trouble, with proposals for a new engine opposed by the car manufacturers involved in F1. Todt is not involved in the commercial relationship between the teams and F1 owners Liberty Media, but he is responsible for new regulations that will be introduced post-2020 as part of the wide-ranging negotiations. The FIA and F1 Group are working on these rules together, including analysing ways of improving the quality of the racing. 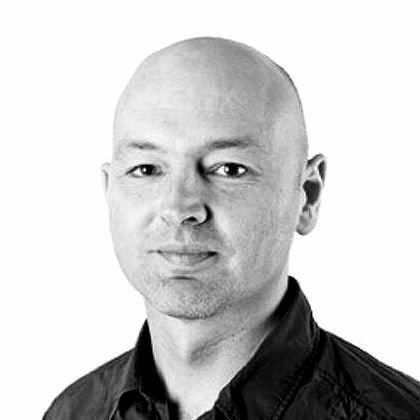 Ultimately, the teams have to sign up to new commercial deals with Liberty and commit to enter the F1 world championship, which is administered and regulated by the FIA. Speaking at the Abu Dhabi Grand Prix last month, Todt said he had not intended to serve a third term but had been persuaded to by the support he received from within the FIA. "Personally I don't need to be president of the FIA," he said. "But I got so much out of motor racing that I want to give something back. "I am passionate. I love it and I meet people who are absolutely outstanding and amazing. When we had discussions about the extra mandate I got some amazing support. "After a week of announcing I would be a candidate I got 160 letters of endorsement from a populate of 200 so I knew I had a good chance to win so I was not surprised to see I was not opposed. "Either they are happy, or they thought they had no chance to win."